New Yamaha FZ-S Review, Feature and Specifications - New Yamaha FZ-S highlights the style quotient and has more flesh to flaunt with purely European international design like new colours & graphics, aerodynamic chiseled windshield, stylish & sporty carbon pattern meter console, and more aggressive looking headlight. The New Yamaha FZ-S is for stylish and attention seeking Macho man. Yamaha FZ-S scores high in looks not only in its segment but beyond and is designed to satiate the need for style and fashion by riders. Etched with style and geared to today’s fashion conscious customers, FZ-S is a fusion of machismo and fashion. 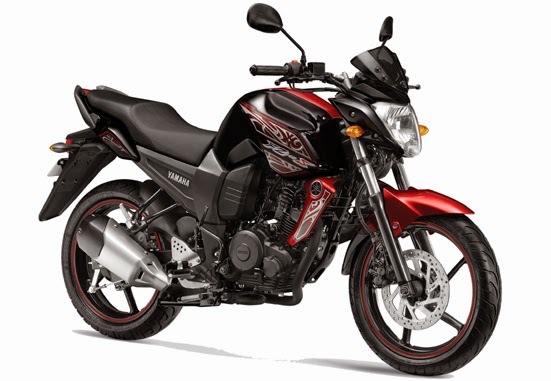 Yamaha FZ-S overflows with dynamism and originality. The running performance brims with thrust that overpowers all others with its unprecedented torque. Dubbed as “Lord of the Streets,” FZ-S is designed and engineered with the potential for active and even aggressive enjoyment of around-town street riding and styling that brings pride of ownership and makes any rider look like they own the road. 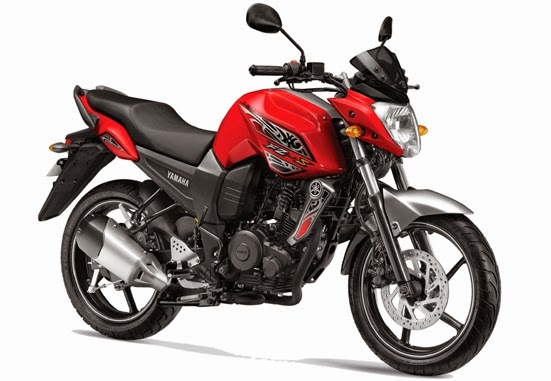 A newly designed 153cc air-cooled, 4-stroke, SOHC, single-cylinder, 2-valve engine with a max.output of 14 Ps and a max. torque of 13.6 N.m., characterized by its breathtaking pick up and featuring an electric and kick starter. “ India’s first “140/60-R17” size radial tyre (rear)"
“12-liter fuel tank with uniquely styled plastic resin cover"
New Yamaha FZ-S Equipped with engine capacity of 153 cc Air-cooled, 4-stroke, SOHC, 2-Valve with carburettor fuel system. 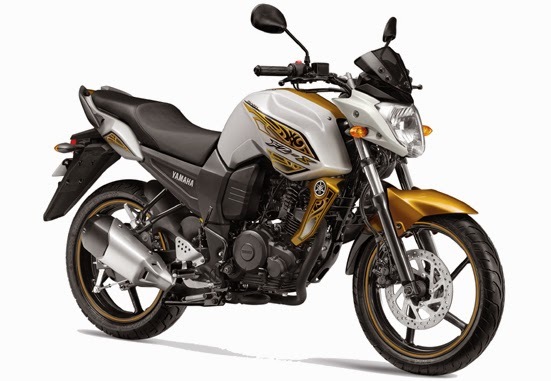 The engine of Yamaha FZ-S is capable of producing 14PS at 7,500 rpm with peak torque of 13.6 Nm at 6,000 rpm.